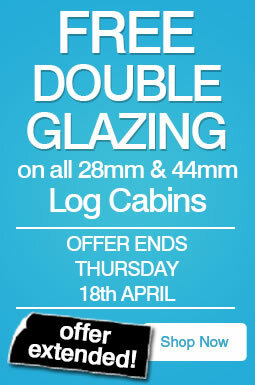 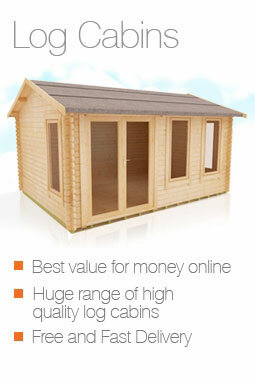 These 18x12 log cabins will make all gardens something to be proud of. 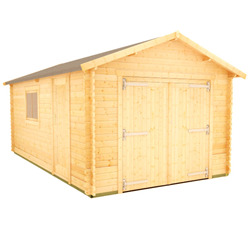 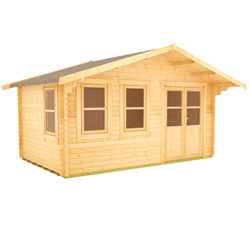 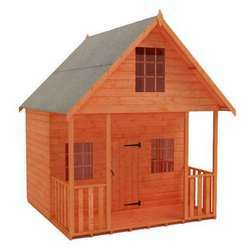 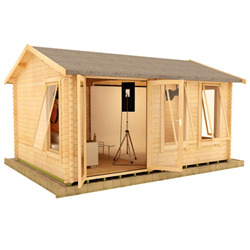 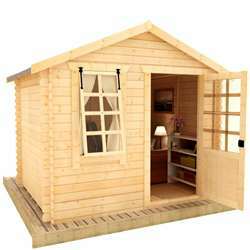 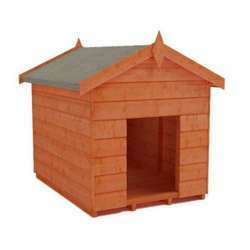 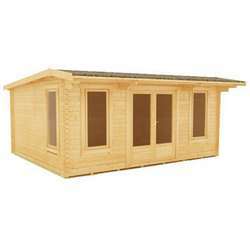 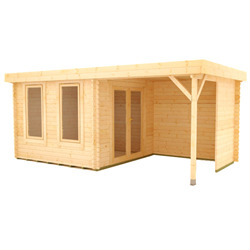 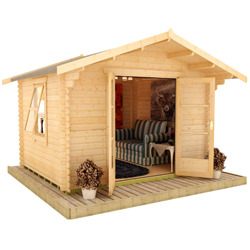 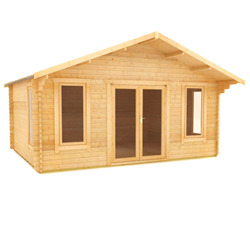 With their spacious interiors and attractive designs, these log cabins are ideal for a variety of purposes. 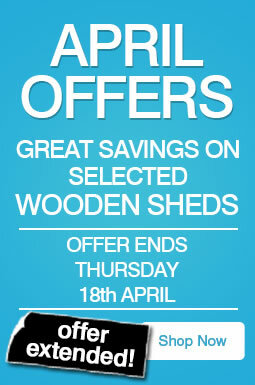 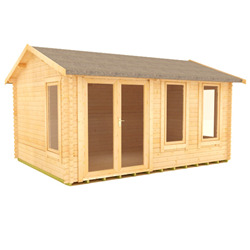 Whether you're wanting to concentrate on work, relaxing or entertaining, you can choose from a great range of styles. 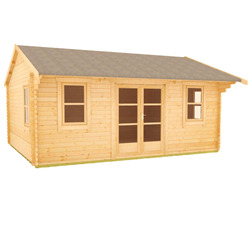 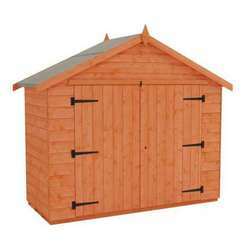 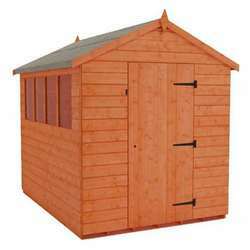 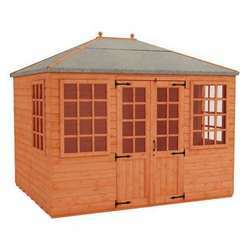 Our garden buildings are proudly made to order in our Yorkshire mill.